Driverless cars generate huge amounts of data. 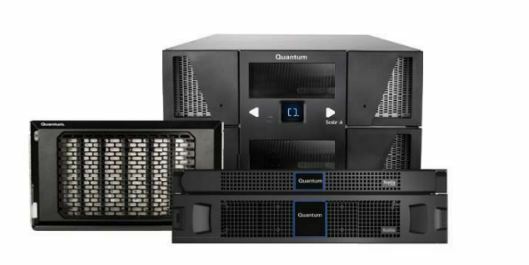 The Quantum R-Series was designed to enable high-speed data capture and upload from View product. 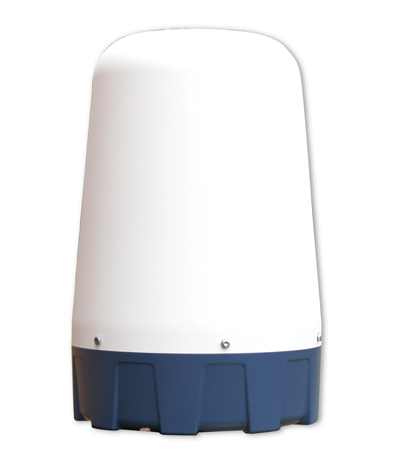 Described as ‘body-worn video for vehicles’, the ASPECT 360 vehicle-mounted panoramic camera from Observant Innovations allows you to see in View product. 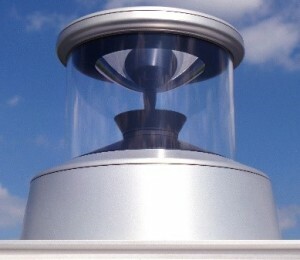 Ouster is bringing 3D sensing to the masses with its sturdy and dependable high-resolution LiDAR sensors – transforming advanced technologies View product. 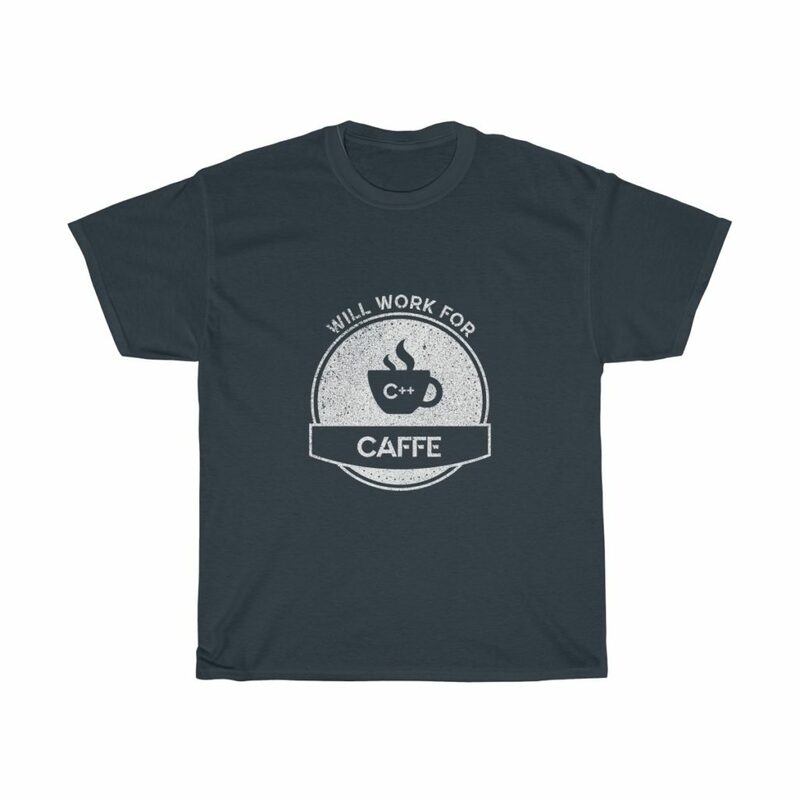 Power your prototypes and work twice as fast with a steaming hot cup of Caffe − lovingly brewed by a global View product. Autonomous vehicles need to see everything around them. 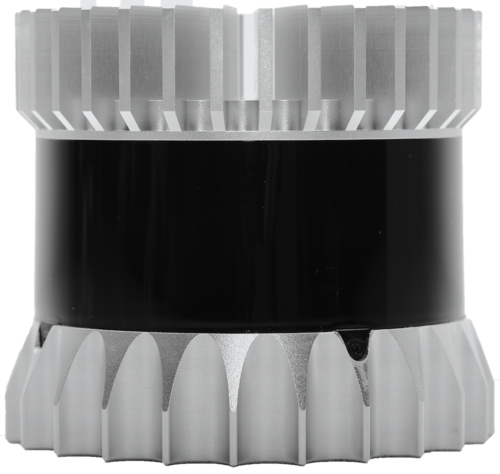 While optical and LiDAR sensors provide high-quality data, they don’t perform reliably View product. 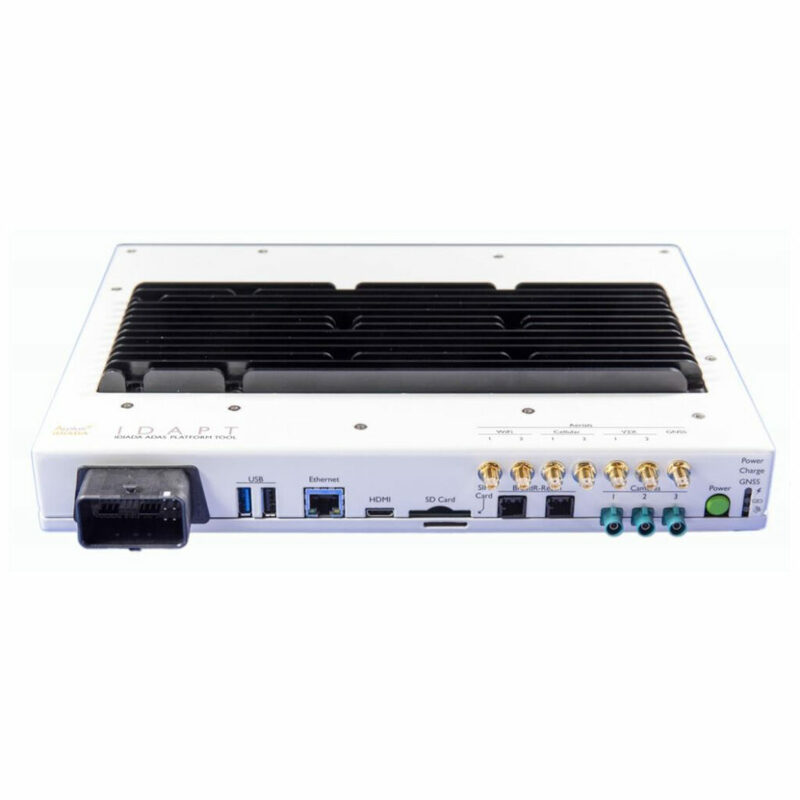 From Applus IDIADA, IDAPT is a multi-purpose On-Board Unit (OBU) development tool designed to assist with connected and autonomous prototyping. View product. 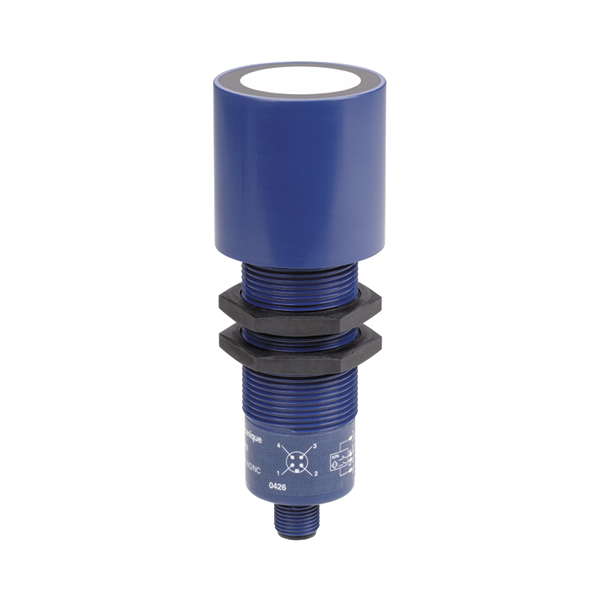 Supplied by Telemecanique Sensors, the OsiSense XX930A3A2M12 ultrasonic sensor detects all objects within an 8m distance – regardless of shape View product. Level Five Supplies’ provides superior customer experience and tremendous value for our customers. Technology developers and their target customers often report that technology is difficult to find, tricky to purchase in comparatively small volumes needed in R&D, and that a small number of suppliers had cornered the market, stifling innovation. We bring plurality back to the market, offering a broad choice of outstanding products which are transparently priced, looking for new ideas and fresh approaches and partnering only with companies who want to do the same. We produce more than just technical spec sheets, we want to share our experiences, and we want customers to be part of a wider family of technical experts supporting one another to get the basics right and accelerate your R&D.